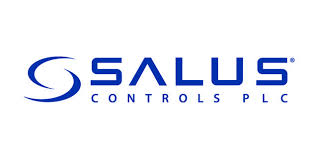 Salus provide energy control solutions throughout Europe. Delivering product innovation, logistical efficiencies, cost savings and speed-to-market, Salus understand the complexity of each of their markets. Salus Controls are a member of the Computime Group, with an international reputation for research and design of technological energy control systems. Supplying customers in commercial, industrial and consumer markets with unique controls for appliances, heating, air conditioning and smart energys systems.